Without the support of the local food blogging community, Pittsburgh Restaurant Week would not be able to exist. There are so many enthusiastic food bloggers in Pittsburgh that it is hard to keep track of all of them. 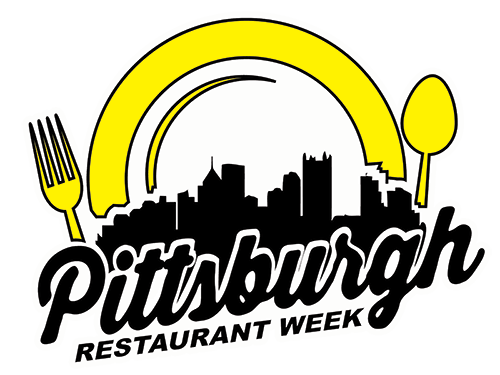 As we look to celebrate the Pittsburgh Foodies during restaurant week, please complete the form below to ensure you don’t get left out of any of the celebration.